Fast paced, fun family game, move as fast as you can when the colours flash. 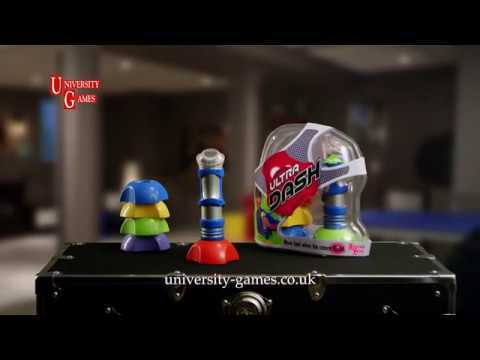 Energetic game where you race to match the colour of the flashes on your baton/tagger with the colour of the target. When you place the tagger on the first target, the colour immediately changes to identify the next target. Design your own course with the five different coloured targets and choose which game you want to play. Play solo in Beat the Clock, head-to-head in Target Tally or in teams with your friends in Relay Race. With light and sound effects and a timer on the tagger, enormous fun and very competitive!